Good news to loyal fans of boy bands from the 90's. 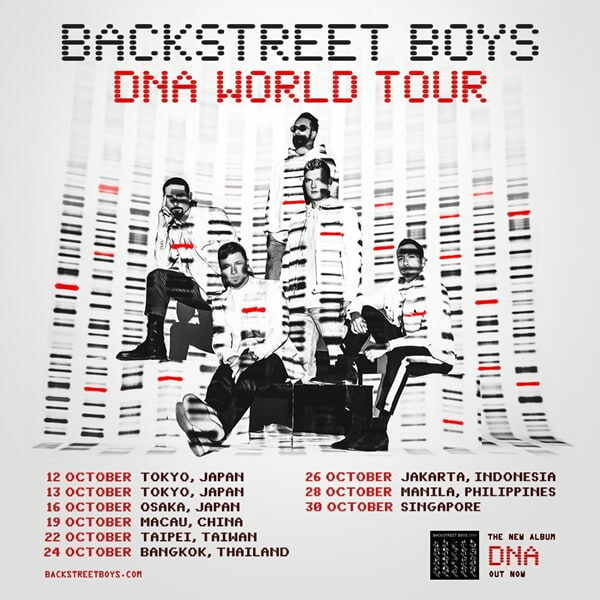 Backstreet Boys is coming back to Manila this October 28 for their DNA World Tour! See Nick Carter, Kevin Richardson, Brian Littrell, Howie Dorough, and A.J. McLean live in Manila as they perform their greatest hits from the 90's until present. Songs like "I Want It That Way," "Quit Playing Games," "As Long As You Love Me," and "Everybody" are just some of the most famous songs from the American boy band. This year, their latest album DNA debuted at the number one spot of US Billboard 200 making them the first boy band to ever top the U.S. charts in three different decades. 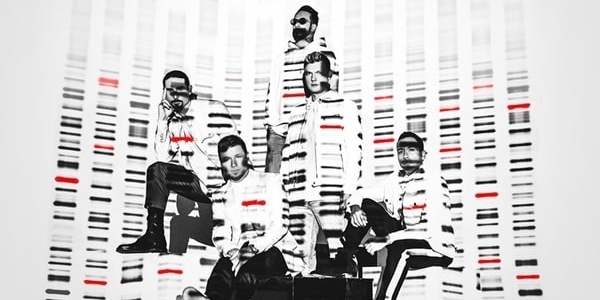 To know more about their latest music and concerts, visit their website, www.backstreetboys.com or check out their social media accounts on Twitter, Facebook, and Instagram. Venue and tickets on-sale date for the Manila concert is yet to be announced.